Free live chat rooms. Live webcam chat. We have the best users. They are bright, talented and witty. A unique opportunity to find a conversation partner and have a good argument. And it’s the viewers who will name the winner! You can watch video battles without registration. Friends for everyone in our free live chat. 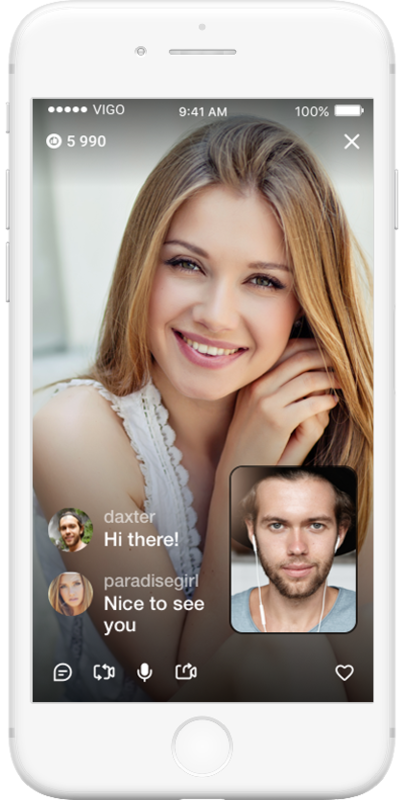 Chat and flirt with girls and guys from all over the world! 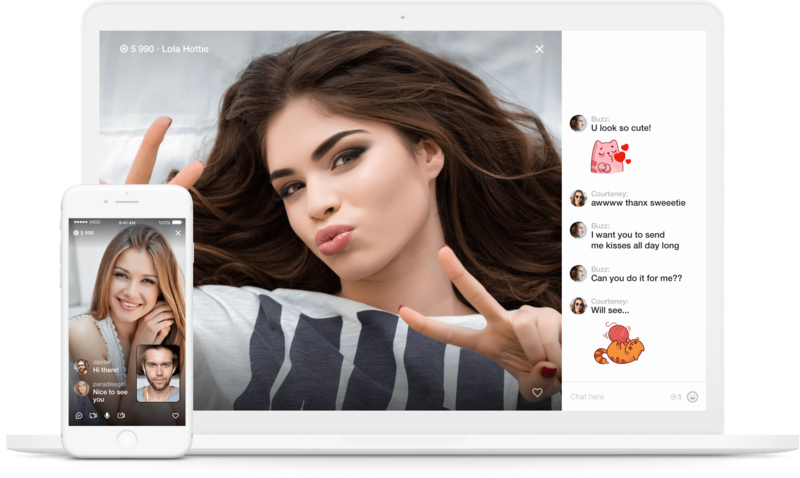 Pick a person and start a free video chat.